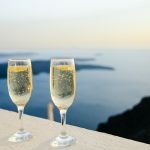 Vino Luxuries – Isn't All Vino Luxurious? Most men are good at rescuing wine trapped in a bottle. It seems that we have hit the chord with you right off the bat. Almost everyone knows the language of wine. Ravishing fans of wine would agree that wine is great pleasure wrapped in a bottle. For the avid wine lovers out there, it’s not a luxury, but an everyday grocery item. So, it could very well be the daily habit of dedicated wine lovers. They take their wine hobby with them everywhere they go. Goes without saying, luxury wines are people-pleasers. Pair luxury wine with good food and it proves to be an experience of a lifetime. The indispensable search for new and improved luxury wine has made some lesser-known regions popular. Moreover, restaurant wines have also improved drastically over the years. 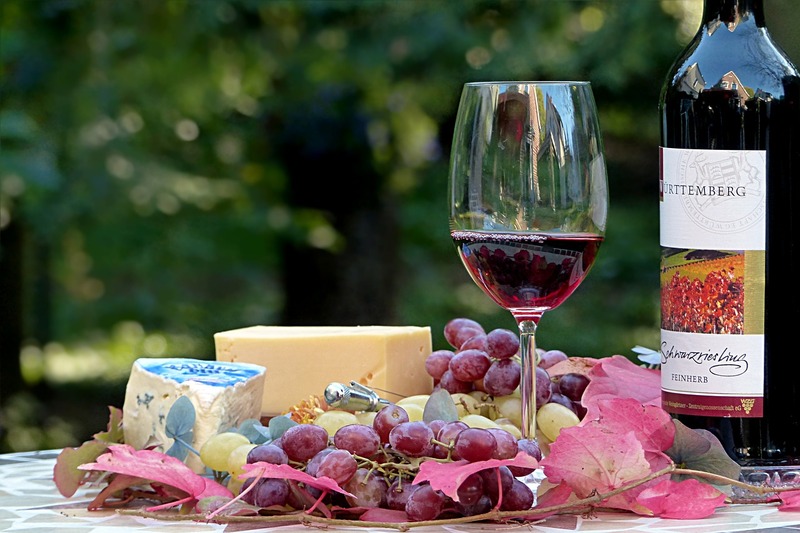 Can Luxury Wine Glasses Influence the Taste of Wine? When was the last time you saw someone sipping luxury wine from a coffee mug? The chances are that you are yet to witness such a sight simply because the quality of a wine glass is important to enjoy luxury wine to its fullest. 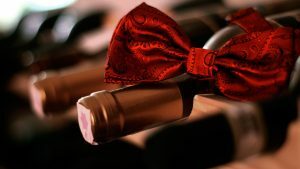 Today, the wine accessories market is growing at a bullet speed as avid wine lovers are looking for new and improved ways to satisfy their taste buds for luxury wines. 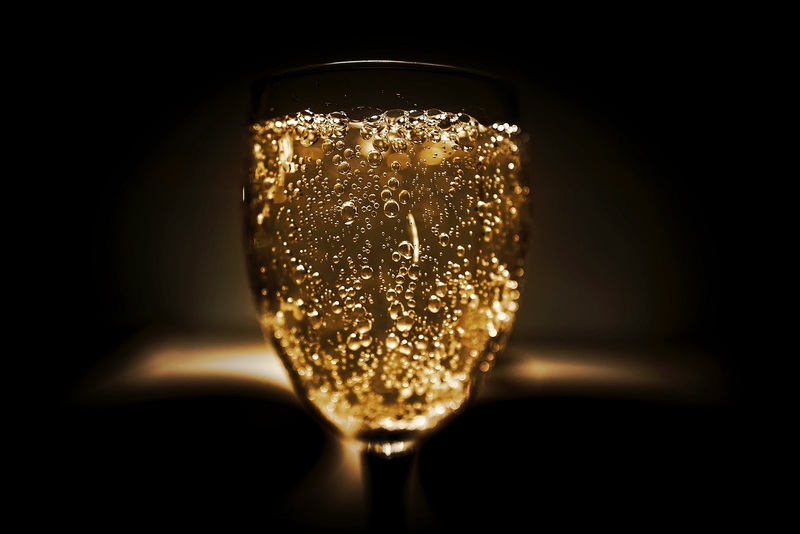 After all, there is so much more to a bottle of luxury wine than the high price tag. Truth to be told, a bottle of wine is incomplete without the right tools, usually the luxury wine glasses. Other than aesthetics, several wine glass manufacturers state that the actual design, quality, and size of the glass can alter the taste of the wine. Between crystal and soda lime glass, crystal glass seems to have an edge. Some industry experts state that the microscopic roughness of the crystal glass contributes to the taste more than soda lime glass. This claim is subject to more research work. 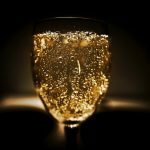 Moreover, there is not too much evidence out there today that can assure us that any type of glass has a significant impact on the wine’s aroma or taste. There are also other schools of thoughts on this subject. 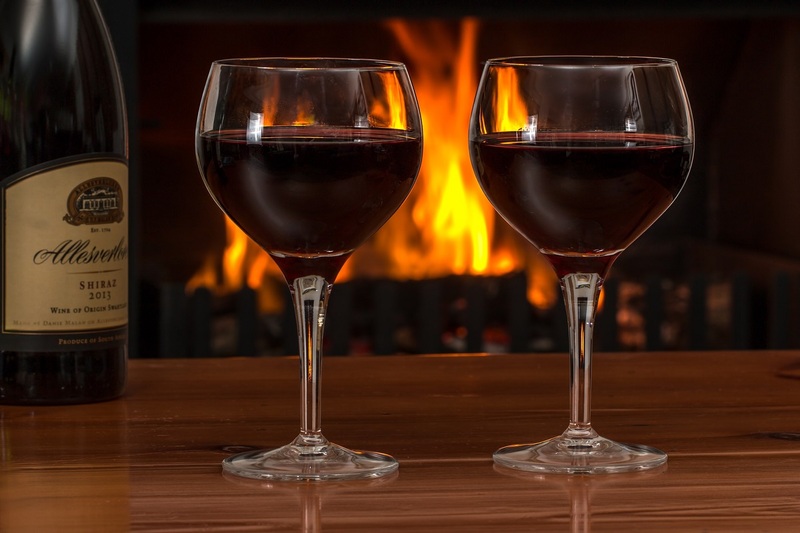 Some sources indicate that the wine glass has nothing to do with how a wine tastes, nor does it do anything magical to enhance the aroma or chemistry of the wine. Everything guns down to what you believe within yourself. Wine poured into a super-expensive glass immediately makes us feel that it’s going to taste great. So, everything about the added charm associated with a luxury wine glass is psychological. How much of this information is true is also a subject matter of further research. Only time will reveal the truth about this. 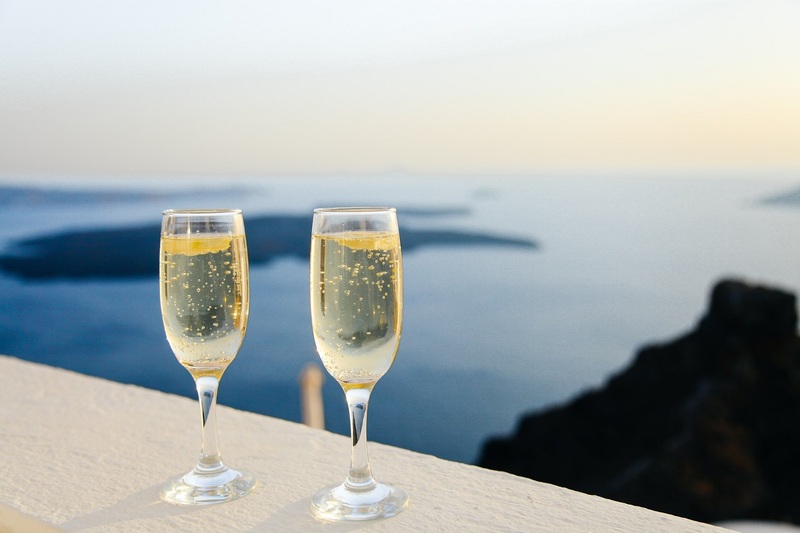 In the real world, luxury wine glasses manufacturers focus on three main areas to stand apart from the competition —the size, shape, and the opening of the wine glass. The size determines how much air will be in contact with the wine. The shape controls how the wine will flow to the openings, and the rim’s diameter determines the flow of the wine and how it lands on the palate. Having a thin rim is preferred by wine experts because it feels best on the lips. The length of the stem is also given due attention. Ideally, it needs to be long enough for a comfortable hold. One should be able to hold the wine glass comfortably without the hand touching the bowl. So, what should be the ideal height for the glass rim to hold the merits of a luxury wine glass? While there are no standard rules over here, the recommended height should be around 8-9 inches. Too short wine glass rims do not look very elegant, and they can easily kill the appeal factor. Also, a wine glass should have a clear and smooth look. The wine should be clearly visible from the outside. Not to forget the fact that a luxury wine glass should not be imperfect in anyways. It should not have bends or cracks. Such imperfections can completely ruin the wine tasting experience. Today, luxury wine glasses fill the shelves of high-end restaurants and retail stores. So, definitely there is a market for them. In fact, there are different kinds of wine glasses designed for different wine flavor combinations. The product manufacturers state the wine glass can over-accentuate the acidic or bitter component of the wine. Likewise, some wine glasses can also bring out the wine’s fruitier flavors. 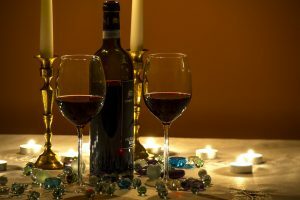 Several researches are being conducted by reliable sources to get to the root of the flavor connection to determine if wine glasses really contribute to the taste of wine or not. Most men are good at rescuing wine trapped in a bottle. It seems that we have hit the chord with you right off the bat. Almost everyone knows the language of wine. Ravishing fans of wine would agree that wine is great pleasure wrapped in a bottle.